With threats targeted more and more towards small businesses and startups, you have no other choice to protect yourself. But how to do that without the big firewalls, security engineers and just general resources of a big corporation? First, let’s start by the facts, because what’s better that showing we actually know a thing or two about what’s going on, and how a ransomware is evolving. In fact, since big corporations are more equipped to prevent these types of attacks, it goes to the expense of your business, working hard for it’s money. So, how do I protect my network? When it comes to cyber-security, there’s 3 vectors that will essentially make a difference : The end-user, the inner-network and outer-network. The human behind the screen is proven to be the weakest link in any kind of attack. It’s primordial that people in your business knows the do’s and dont’s of digital security. Good practices will ultimately save you big in time and money. Talk about digital security in your safety meetings. Including it in these type of topics is not only IT, but safety and privacy in your business as a whole. Plus, your employees are already in a safety mindset, and you won’t have to bother them again in a separate meeting to talk about that! Have a plan in place : Most people don’t report unusual network activities because they simply don’t know about the risks, what it looks like, and who to talk about it. Have a simple plan in place. If something happens, what to do and who to call. Most of attacks can be prevented just by knowing what they look like : The more your team is knowledgable about what is a risky attachement, a phoney website, or a scam e-mail (and they are sometimes more elaborate than a prince wanting to send you money) the less your business incurs a reputation risk, dammages, and irreversible effects. The Inner works of your business. This is your private network, including your files, e-mail, software and apps your use in your everyday work. WIFI access is easy to crack. With most of wireless routers and network offering native visitor network capabilities, it is a proven way to prevent risk within your enterprise. Allow access to servers, files and apps intended to your employee on your primary wireless network, while setting up a second channel where employees, external people and visitors can connect their personal devices. Centralize you apps, in a cloud cluster, so you can control access to core, sensible data such as trade secrets, customer and financial information. Make sure you keep your systems updated with the latest patches and updates! This type of network is basically the internet or “the superhighway of information.” Yes, it does include videos of cats, social networks, and all your favorite websites, music streaming and much more. Setup a VPN (Virtual Private Network) that secures your connection between different resources, either outgoing (for your employees accessing services on the web) or incoming (for teams accessing your network from their homes, devices, and on the road.) It creates a secured tunnel that block “Man-In-The-Middle” attacks, where malicious people could inject a payload, such as a ransomware, or access and view private information, such as e-mails, password and much more. Create a network-wide access policy to manage role-based access. Eg. Does people in customer service really need access to the internet? Or do your employees really need to have access to their social networks? After-all, Everyone have a smartphone to access these now, so why risk your network. Of course, secure outgoing connection with a physical firewall, or create a VPN/Firewall solution that will manage in and out traffic of your business, ultimately saving you money on your internet bill, and acting as a fish net for unwanted data. Every networks are different — let us help you protect your network against threats : Reach out to our team, and learn how we can help your business stay protected. It only takes 15 minutes, and it’s free ! 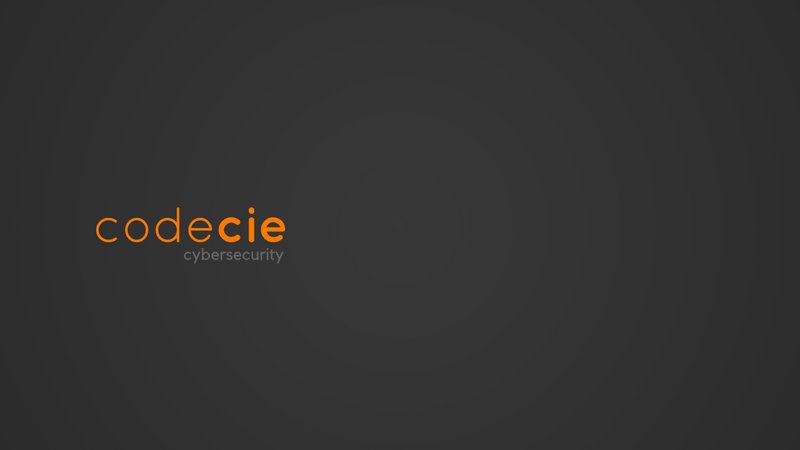 We’re a cybersecurity agency that makes digital security simple for small businesses.